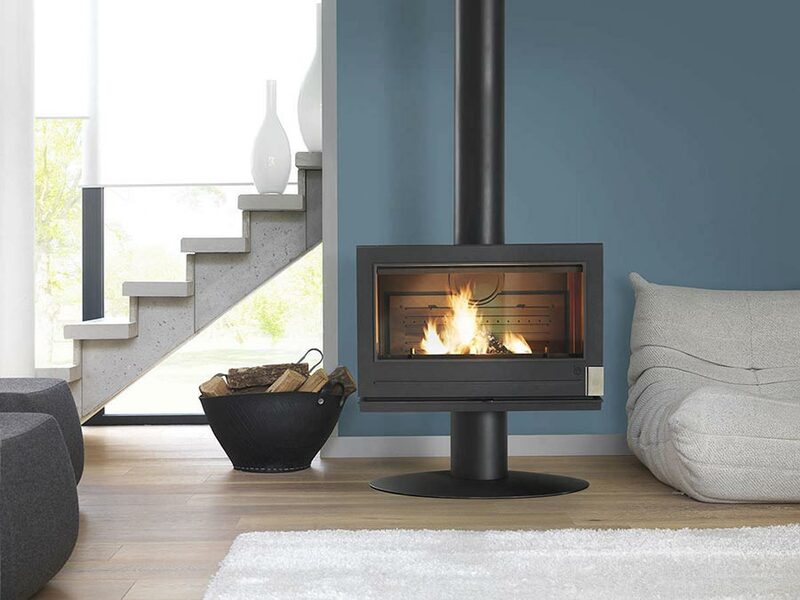 Driven by the demand for efficient, cost-effective heating solutions, Invicta are manufacturers of a huge range of cast-iron wood stoves, pellet stoves, fireplaces and inserts, barbecues and decorative accessories. 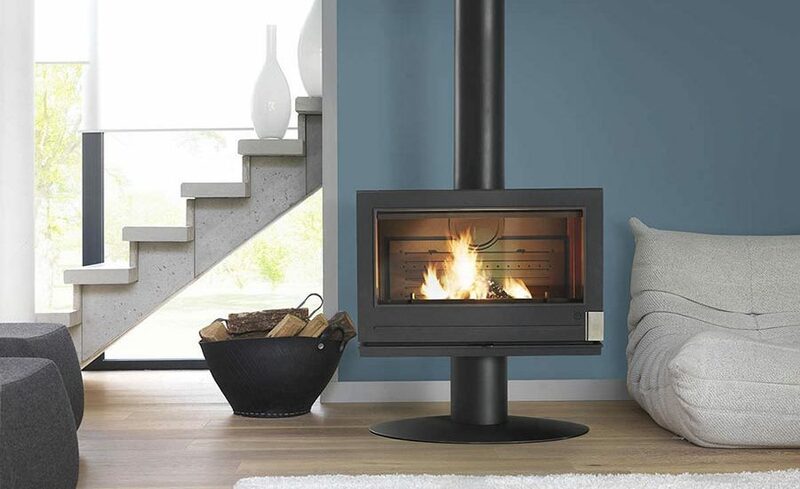 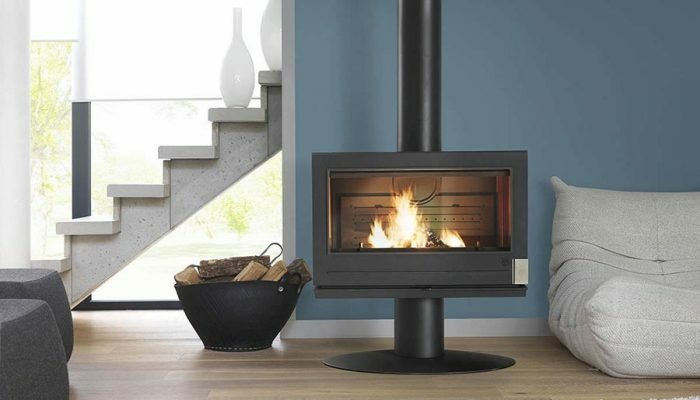 Keen to invest in ecological systems and renewable energy, Design cast-iron by Invicta offers a collection of extremely popular wood-burning stoves. 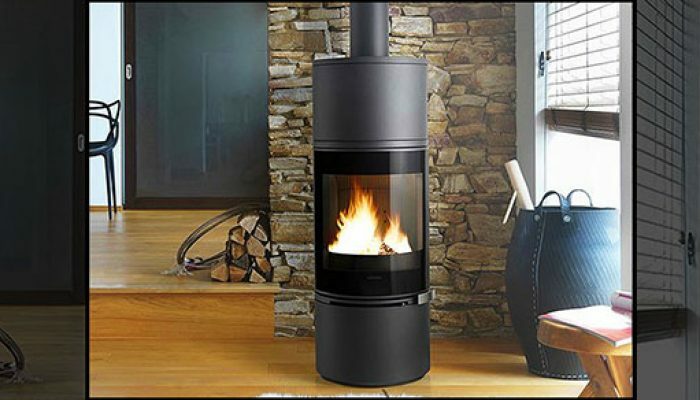 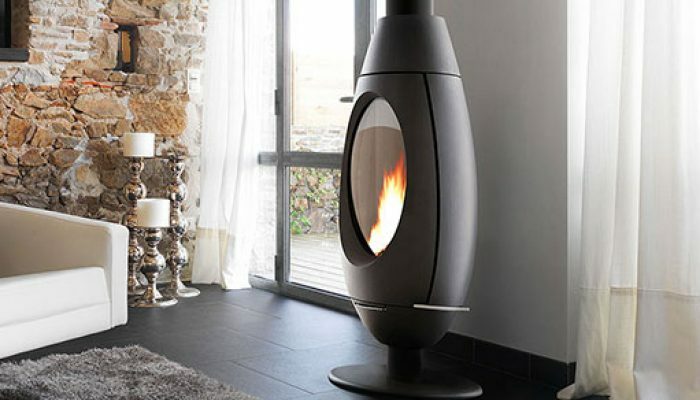 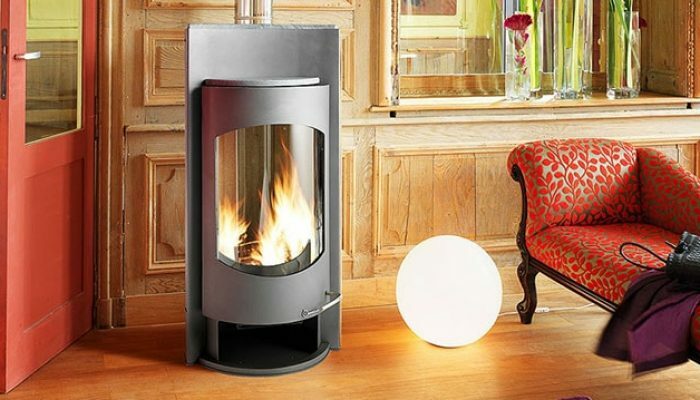 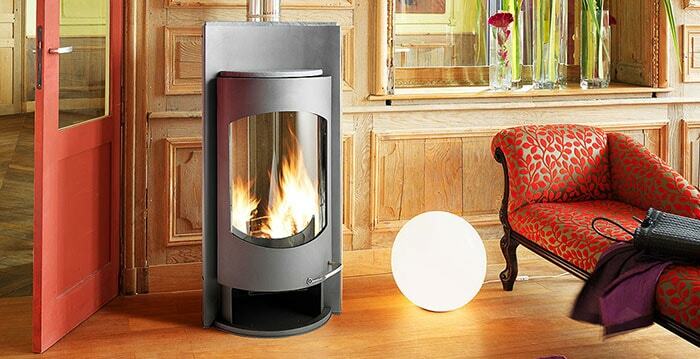 In recent years, the wood-burning stove has rapidly gained attention in France for both its efficiency and practicality. 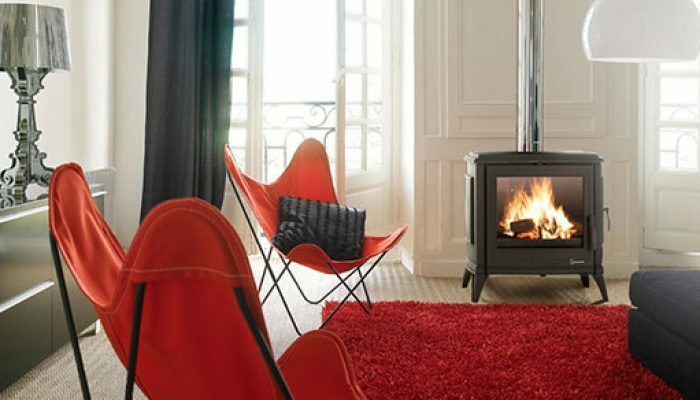 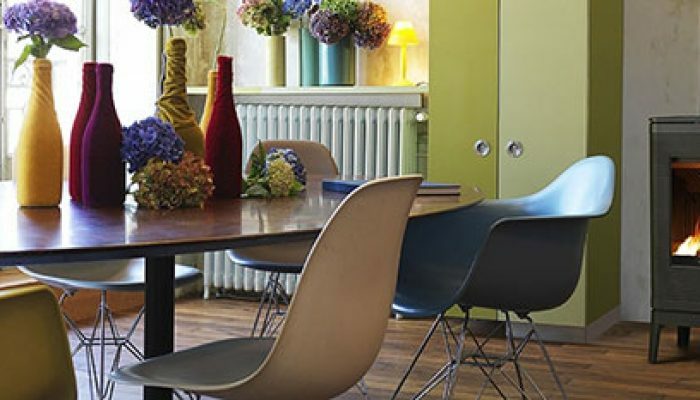 Fuelled by wood biomass, the leading renewable source of energy in France, Invicta’s classic and contemporary wood-burning designs allow consumers to enjoy warmth, style and comfort along with substantial energy savings.